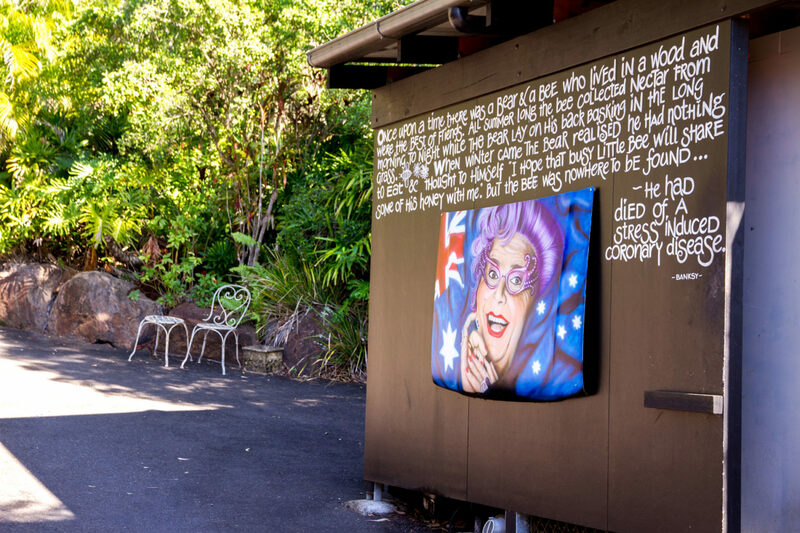 The Top 5 Things to do in Eumundi this long weekend! Top 5 Ways to Celebrate Australia Day this Long Weekend! 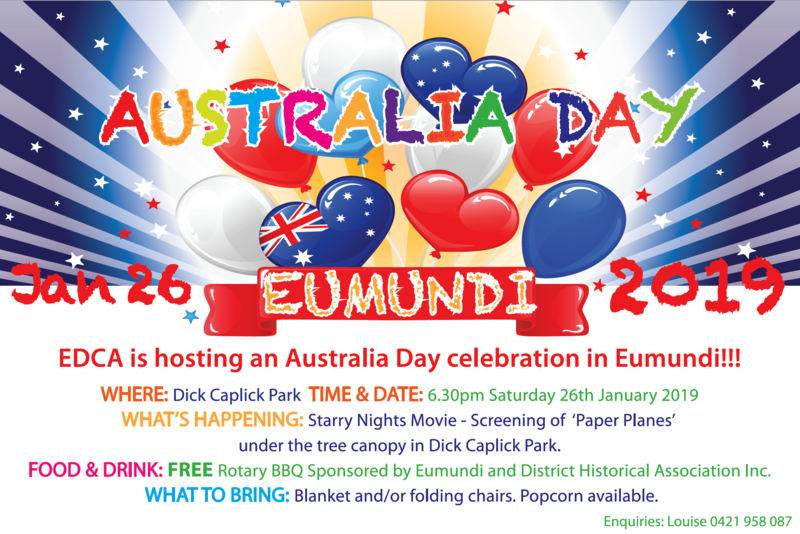 There’s nothing like celebrating this beautiful country of ours with some good ol’ fashion Eumundi charm! Check out our top picks below for experiences that the whole family can enjoy this long weekend! Shades of Grey at Joes Waterhole! 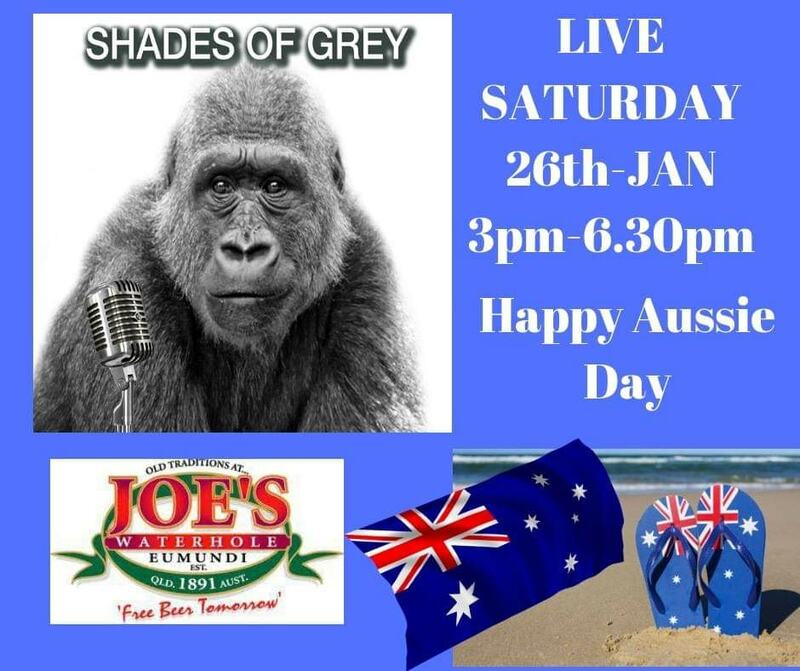 Head to Joe’s Waterhole for an authentic Aussie pub experience this Australia Day! Shade’s of Grey will have you rocking out, as you dance the afternoon away with plenty of cold beer, great food, and Aussie cheer. 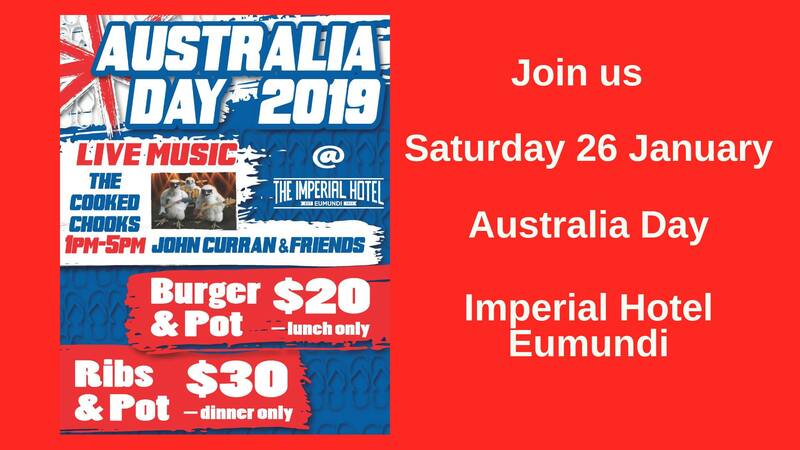 There’s no better place to celebrate Australia Day! 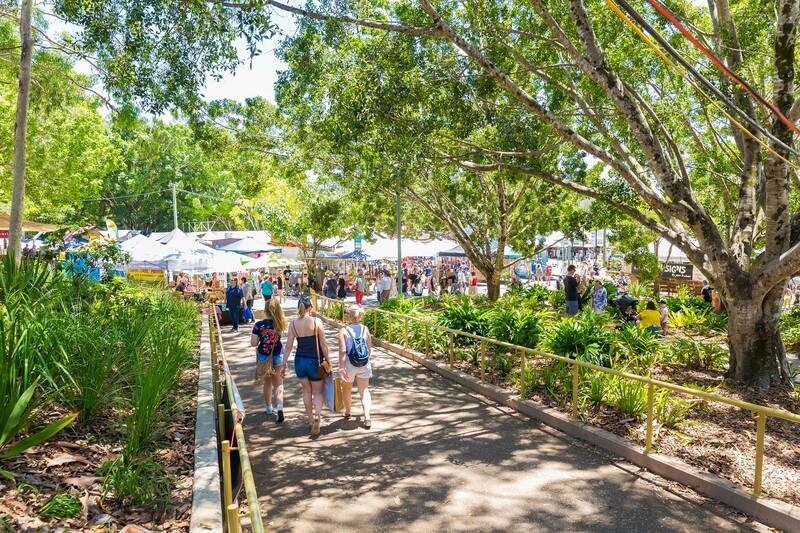 Enjoy a wonderful lineup of live music as you browse ‘Australian Made’ furniture, homewares, fashion and jewellery. Multi-instrumentalist Dan Horne brings his ‘foot-stompin’ folk infused blues and roots music to main stage. His must see ‘one-man-style’ act is a mesmerising blend of foot drums, harmonica and multiple guitars. Our young guests will love getting up close to the animals from Old Macdonalds Farm; a free activity. 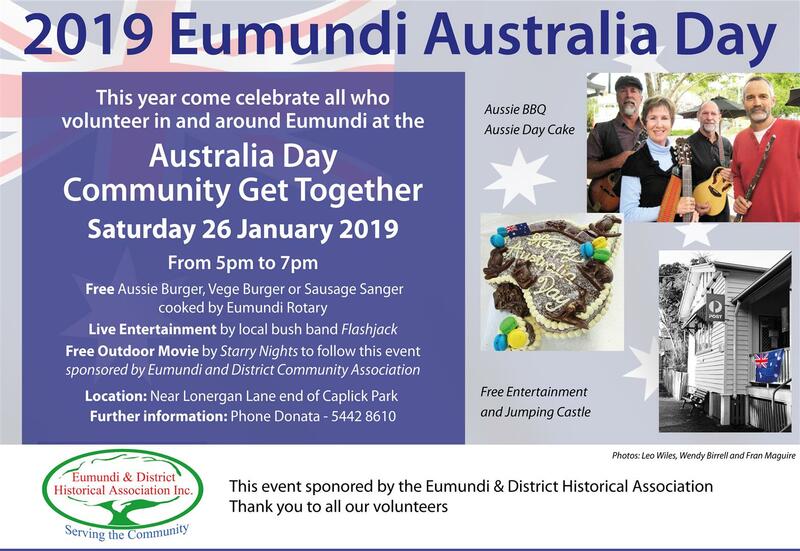 Enjoy some lamington cake on us as you wander the artisan stalls and enjoy great Aussie entertainment!